With us, your bike will find its place! 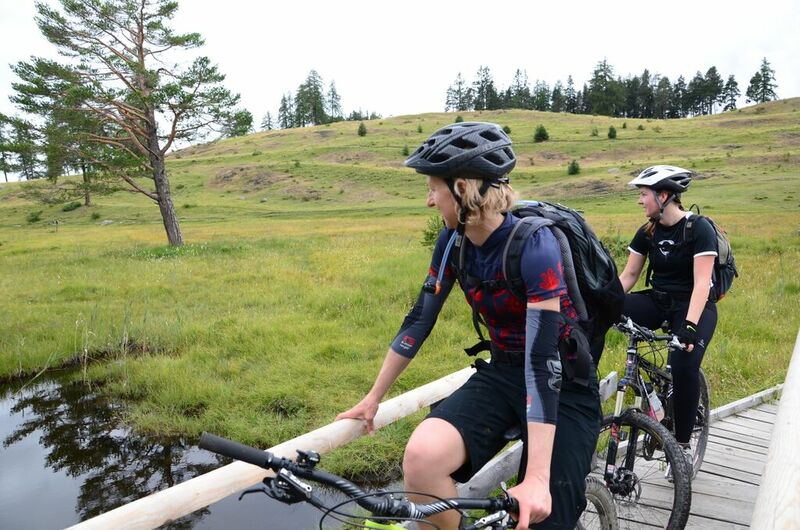 And enough routes to make your mountain bike holiday varied. If you do not have one, we will gladly lend you one of our well-maintained hotel mountain bikes so you can go on tour. The Ftan-Scuol region offers a wide selection of tracks, trails and courses, from easy to challenging. Introductory Package or Package, “Guide and Accommodation”? 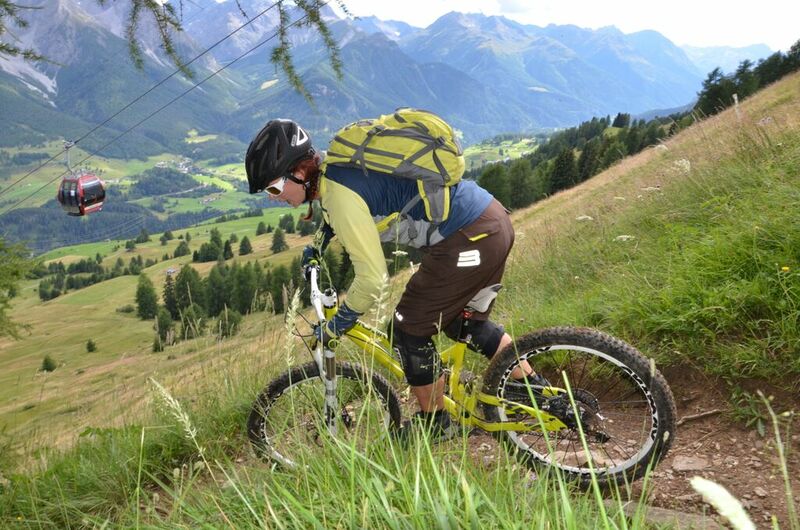 For bikers who would like to get to know the offer in Ftan-Scuol or simply look for a flat-rate package, we offer various packages with training days and guided mountain bike tours. 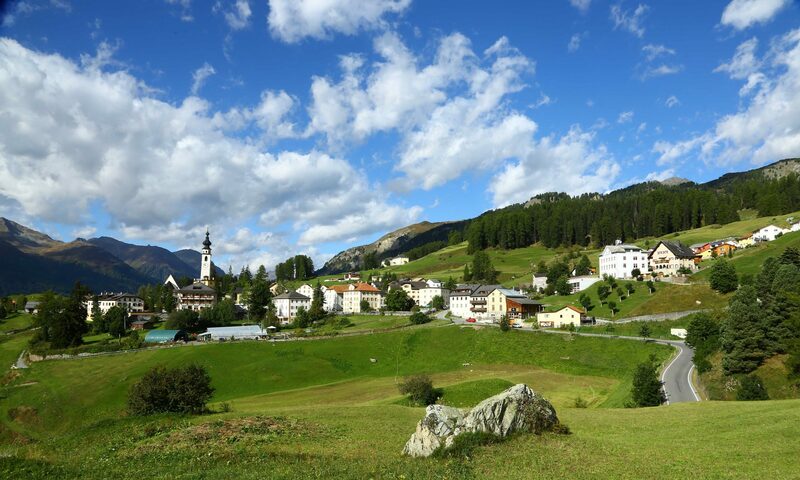 Discover the Lower Engadine and the Val Müstair by mountain bike. Discover the Lower Engadine and the Val Müstair by mountain bike. Your local guide will take you off the usual routes to the most beautiful trails and places. The second stage of the regional bike route 442 starts in Ftan and is full of impressive views and insights. Initially, the proud Tarasp Castle dominates the panorama at the foot of the striking Lower Engadin Dolomites. 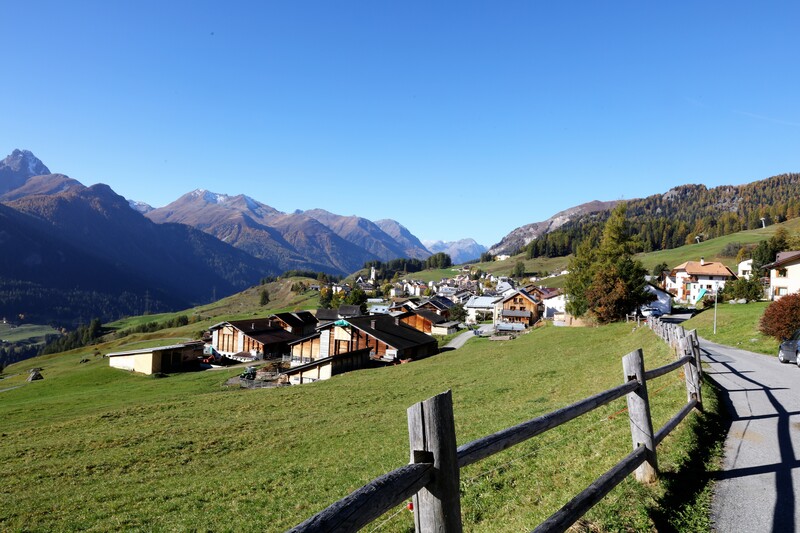 Later, on the horizon and in the distance, several Lower Engadin villages appear again and again, all of which are approached on the tour. The long and altitude-intensive drive to the Val Sinestra is technically simple and allows time and again views of the picturesque and spooky spa house Val Sinestra and the earth pyramids at Zuort. An exciting descent over 1’000 vertical meters on crisp singletrack offers in combination with the mountain railway ascent especially for freeriders. After the promising and open area between the Motta Naluns and Ftan Pitschen, the narrow, challenging and less frequented descent Ftan over Baraigla to Nairs, an insider tip for trail foxes.